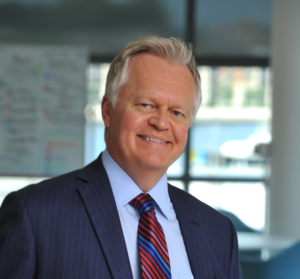 As a longtime executive leader at two of the U.S.' most influential academic healthcare systems, and an acclaimed pioneer of global healthcare partnerships, Steve was influential in the founding of GHCi and remains a close advisor and supporter. Steve is Senior Vice President and Chief Business Development Officer at Harvard-affiliated Brigham and Women's Hospital, where he's responsible for both international and domestic business relations. Previous to that he was the founder and CEO of Johns Hopkins Medicine International (JHI), the 400-employee international arm of Johns Hopkins Medicine. Starting at a time when cross-border hospital partnerships were almost unheard of, Steve created innovative pathways to international collaboration that led to Hopkins' strategic involvement in some 30 hospital building and improvement projects in Asia, Latin America, the Middle East and Europe. 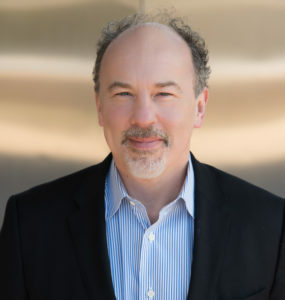 Steve is widely recognized as the U.S.' foremost authority on healthcare globalization strategies, and has written and spoken extensively on that and other topics in healthcare leadership, including health-system design and workforce development. He has served on a number of boards in the public and private sectors and has written extensively on global healthcare and leadership. Dave is co-founder, president and executive editor of GHCi. A contributing editor at The Atlantic, and a contributor to Scientific American, he has at various times written regularly for The New York Times, Science, Newsweek, Discover, Forbes and Inc. He is the author of five books, the most recent of which is WRONG, which has been lauded in publications ranging from The British Medical Journal to The Wall Street Journal as a groundbreaking and revealing analysis of the problems that beset research studies in medicine, public health, economics, management and more. Much of his writing has been related to the roles of policy, industry and journalism in guiding health-related behavior change, as well as in improving global healthcare. His articles on medicine and science have appeared in several collections of writing, including The Norton Reader and The Best American Science and Nature Writing. He has consulted to a number of major academic medical centers, including Johns Hopkins, Harvard-associated Brigham and Women's Hospital, New York University and McGill University. Dave has been a frequent keynote speaker at health, science and industry conferences, has appeared many times on U.S. television network news, has won numerous awards for his writing, served as a Rockefeller Foundation Bellagio Resident, and occasionally teaches college journalism. 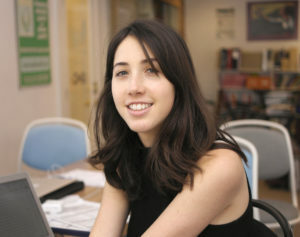 Alana is a contributing editor for GHCi. She graduated from Boston University's School of Public Health with her Master's degree in January 2017, where she specialized in global health. In addition to her graduate degree, she holds a Bachelor's degree in Human Development and Family Studies from Michigan State University, with a specialization in health promotion. She is passionate about health policy, human rights and healthcare for all. Catherine is GHCi's Peru-based Latin America correspondent. She has been a journalist for two decades, about half of which she has spent living in and reporting from Central and South America as a freelance foreign correspondent for U.S. newspapers, magazines and radio programs. Over the years, her work, including extensive health reporting, has appeared in Time, The New York Times, Bloomberg Businessweek, Psychology Today, and Glamour, and has aired on NPR, among many others. 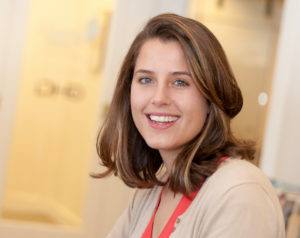 Based in Portland, Oregon, Alex is one of GHCi's global correspondents. He has specialized in healthcare innovation and community health since earning his BA in neuroscience from Pomona College, where his clinical research as a student included studying stress responses and blood-thinning-medication dosing. He has been involved in developing higher-nutrition local food-production systems, improving healthcare access for rural youth, and developing a college community-health curriculum. 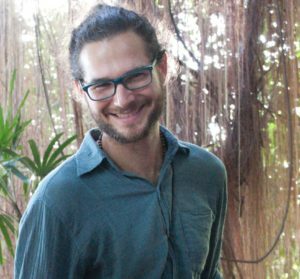 Alex has lived and worked in India, Spain, and Thailand, and has studied six languages. Outside of GHCi, he has written on education, culture and travel. Ali is a contributing editor at GHCi. As a healthcare researcher, her work has primarily focused on health disparities and preventive health. She is currently a Masters of Public Health candidate at the Harvard T.H. Chan School of Public Health. She has had a strong interest in global healthcare delivery since college, where she worked to develop programming around tuberculosis and food security in Callao, Peru. Ali received her Bachelor's degree in Biological Sciences from the University of Chicago. Fred is a journalist, writer and editor. He was the executive editor of Scientific American from 2010 to 2017, leading the magazine to numerous awards including its first-ever Ellie for General Excellence. He was deputy editor of Newsweek International, and has edited the New York Times Magazine, Discover, and other publications. He has won awards for writing and editing from the American Association for the Advancement of Science, the Overseas Press Club, the American Society of Magazine Editors, and other organizations. He is the author of FATE OF THE SPECIES, a "compelling narrative" (LA Times) of the existential risks to humankind of our own making. He is a frequent speaker at conferences such as the World Economic Forum, and has been a guest at several primetime talk shows. 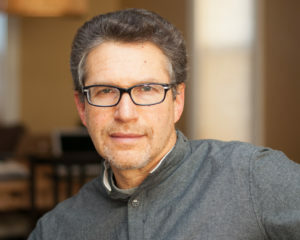 Guterl holds a Bachelor's degree in Electrical Engineering from the University of Rochester, and has taught writing at Princeton University. He is a member of the board of trustees of the Partners for Health Foundation. As managing editor, Tarsilla has a lead role in managing content production, contributing to GHCi's marketing strategy, and overseeing the magazine's day-to-day operations. 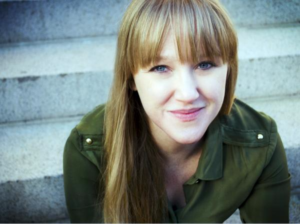 She recently graduated from Emerson College with a Master's degree in Publishing and Writing, and completed her graduate thesis on the applicability of online fanfiction within the publishing industry. 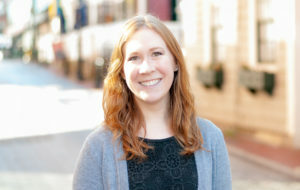 She received her Bachelor's degree in English Language & Literature from the University of Maryland, with a focus on creative writing and editing. 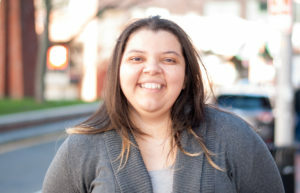 Tarsilla divides her time between Boston, Washington D.C. and her home country of Brazil. When not working for GHCi, she is either tutoring, reviewing romance novels, or dallying with fanfiction writing. Ben serves as associate editor and researcher for GHCi. 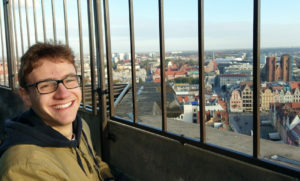 During the 2016–2017 academic year, he was awarded a Fullbright scholarship to teach English courses and advise engineering PhD candidates at the Koszalin University of Technology in Poland. He received a Bachelor's degree in History with a Chemistry minor in 2016 from Oberlin College. Ben plans to study medicine, and is particularly interested in primary care and academic medicine. Stefanie is GHCi's journalism intern for fall 2017. As an intern, she is learning about journalistic writing and reporting, as well as practicing with various writing styles. She researches on a myriad of global healthcare topics and is actively contributing to GHCi's news department, social media efforts and other administrative tasks. She is currently pursuing a Bachelor's degree in Communication with an emphasis in Public Relations at Boston University. During her free time, she enjoys reading and writing poetry and exploring new places. Sony is one of GHCi's global correspondents, based in Brooklyn, New York. She began her career covering the pharmaceutical and medical device industries, and has since expanded her coverage to include global health and inequity. She is an award-winning journalist and producer, a regular contributor to The Body, and managing editor of GlobalHealthHub. Her byline has appeared in Vice (Tonic), MedPage Today, NovaNext, Al Jazeera America, The Boston Globe, and elsewhere online and in print. 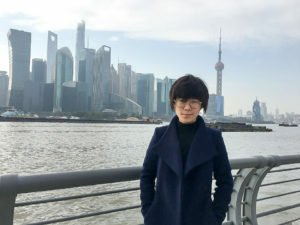 Hong is GHCi's Shanghai-based China correspondent. 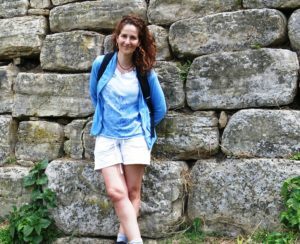 She received a Master's degree in Publishing and Writing from Emerson College, and another in English Language and Literature from Shanghai International Studies University. She is the co-author of Dragon's Teeth, the biography of an Asian-American World War II hero whose nine medals weren't awarded until 64 years after his service. Hong has a special interest in the plight of migrant workers in China. She also teaches English, and is a dancer. Interested in writing for Global HealthCare Insights? Please drop us a note at info@globalhealthi.com.